Seagull is a painting by Ivana Westin which was uploaded on May 18th, 2016. 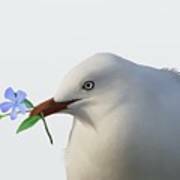 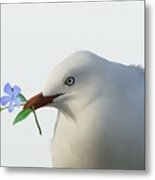 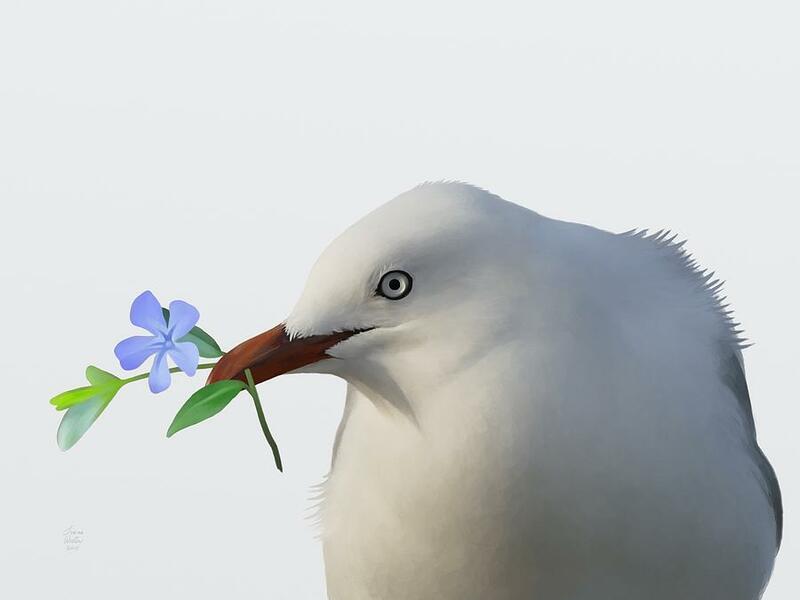 Seagull with blue flower. 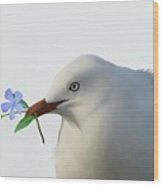 Hand-painted original watercolors.